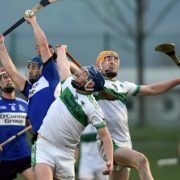 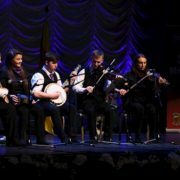 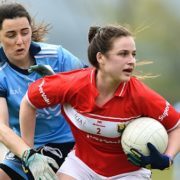 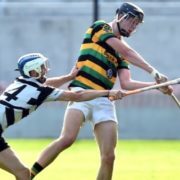 It was one of the games of last year’s Cork SHC – Midleton against the Glen, down the Páirc, in a proper game of knock-out hurling. 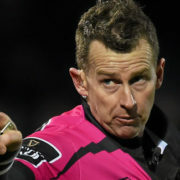 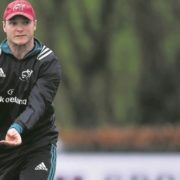 Paul O’Connell has dismissed speculation that he could return to a coaching role with Munster anytime soon. 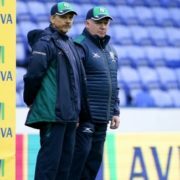 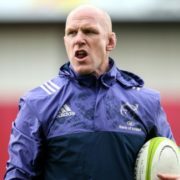 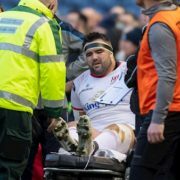 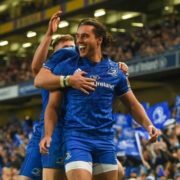 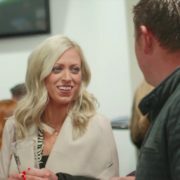 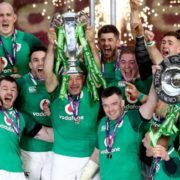 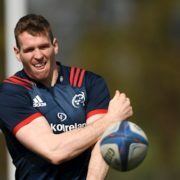 Chris Farrell admits Munster’s inability to progress beyond the semi-finals has become a concern that will influence their approach to Saturday’s Champions Cup clash with Saracens. 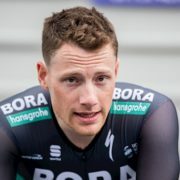 Sam Bennett remains in the leader’s blue jersey after the fourth stage of the Tour of Turkey. 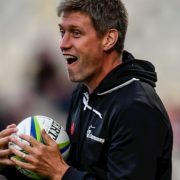 Ronan O’Gara has ruled out joining the French coaching setup for the World Cup. 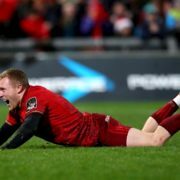 Keith Earls has been ruled out of Munster’s Heineken Champions Cup semi-final away to Saracens tomorrow. 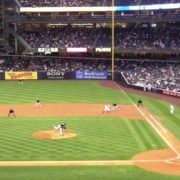 James Paxton struck out 12 as the New York Yankees thrashed bitter rivals the Boston Red Sox 8-0. 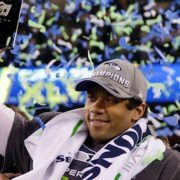 Russell Wilson is understood to have become the highest-paid player in NFL history after signing a new four-year contract with the Seattle Seahawks.